* Typical power consumption of 4.5 Watt with micro-SD card recording and no extra components. 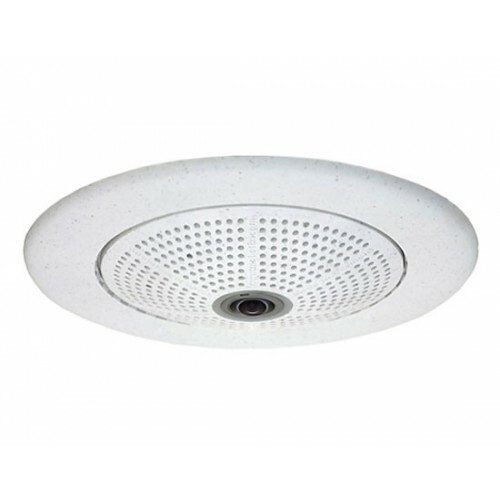 Hemispherical Dome camera for indoor and outdoor use with a resolution of 3 MEGA. The noble design allows an allround view of 360° with only one camera. Special promotion offer for the launch of Q24M-SEC model for 698 EUR instead of 798 EUR. Offer valid until the 30th June, 2009.